Magnetically attract dust and dirt. Just add water! Environmentally friendly! Reusable and long lasting. For every surface in your home. 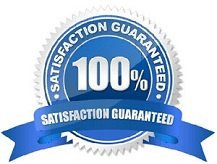 All our products are backed by our 100% Satisfaction Guarantee! 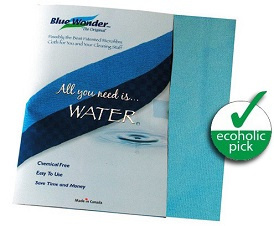 Go Green with Blue Wonder eco friendly cleaning supplies. 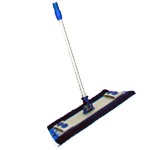 It will cut your house cleaning and window cleaning time in half. And, it will look maid service clean. By going green with Blue Wonder eco friendly products, you are one step closer to sustainable living. 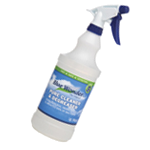 Make your home an eco house using Blue Wonder’s environmentally friendly cleaning products. Manufacturer and Distributor of Blue Wonder. Contact us for wholesale and retail pricing.